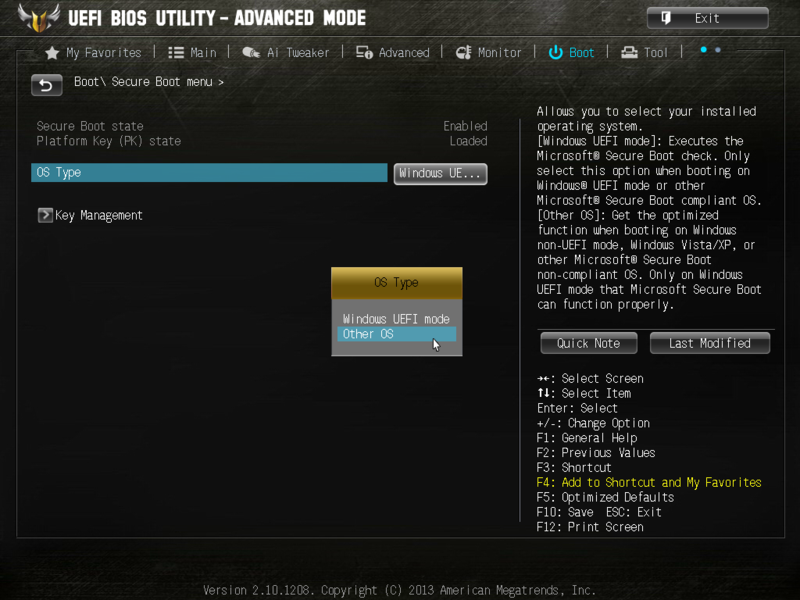 Press Del or F2 on your keyboard to access firmware settings and go to "Advanced Mode". 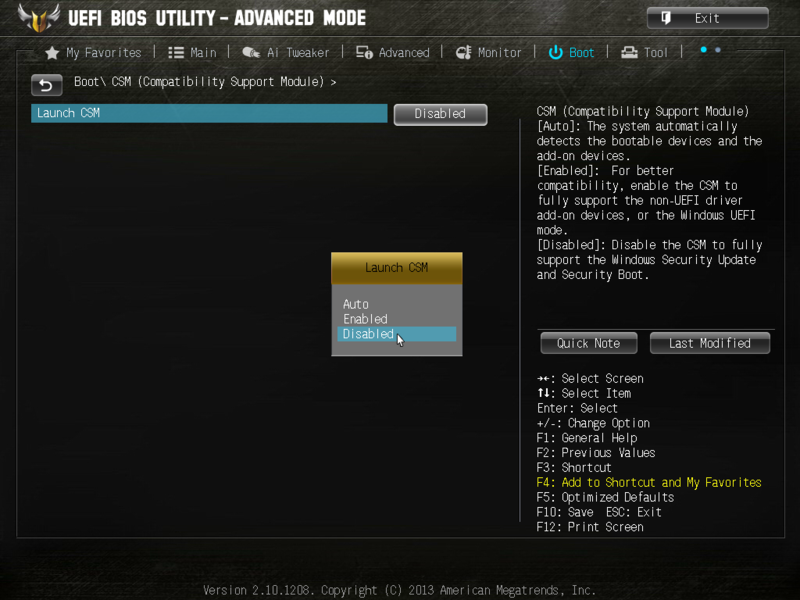 If you have a NVIDIA or ATI GPU with UEFI VBIOS, make sure that CMS is disabled. Else, set it to enabled. Disable Secure Boot by changing OS Type to "Other OS". 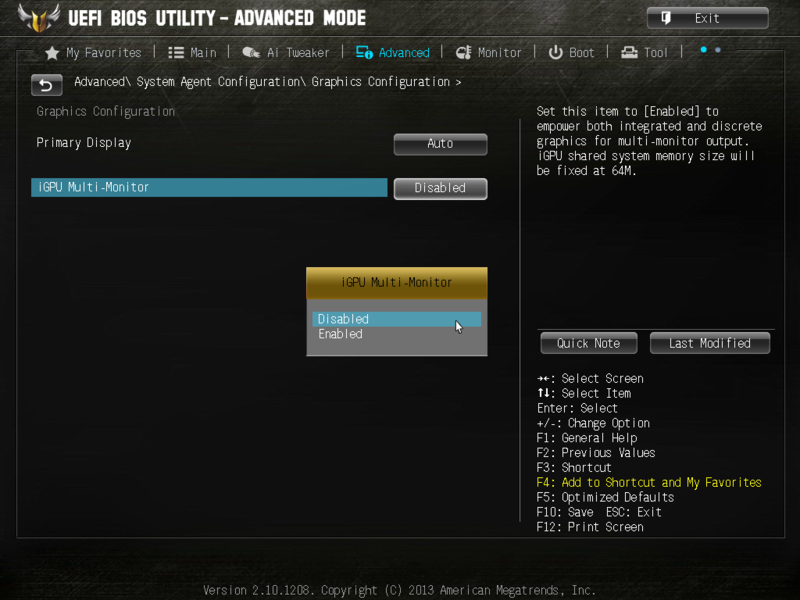 The above screenshots is from ASUS BIOS. Search Google if you don't know where to find these settings on your board.